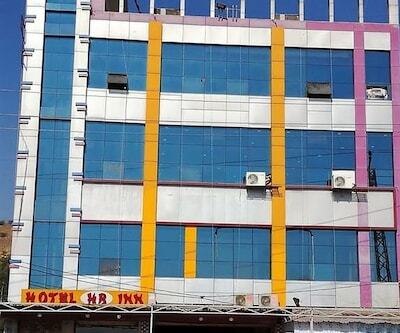 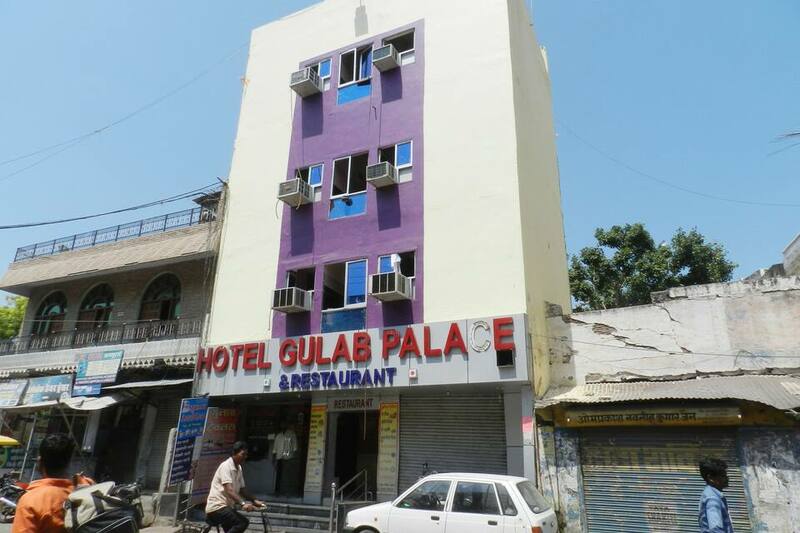 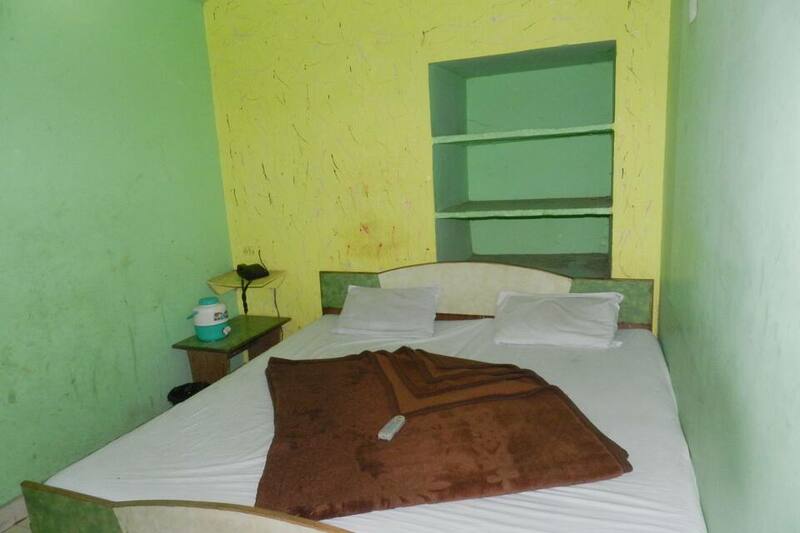 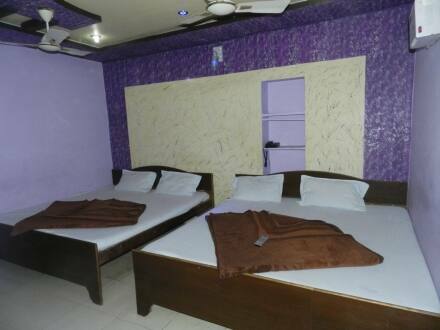 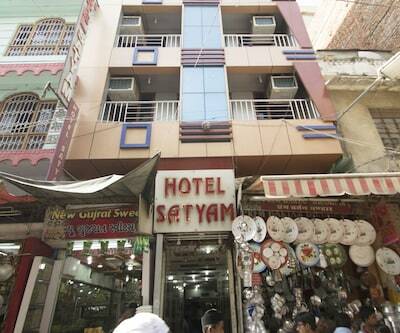 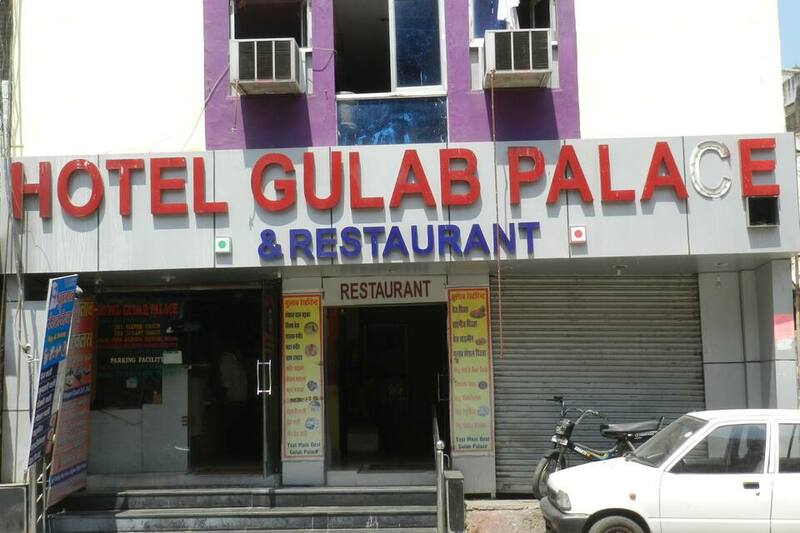 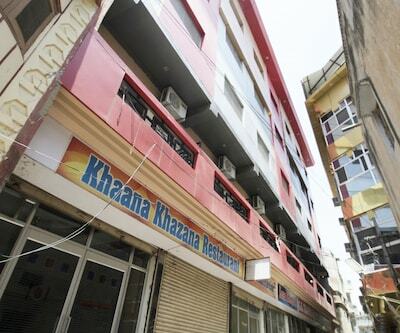 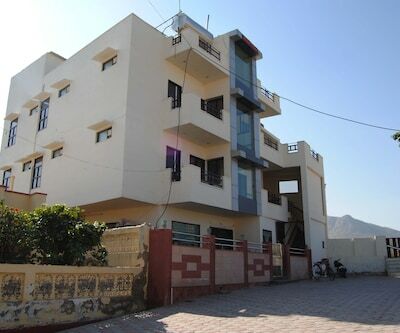 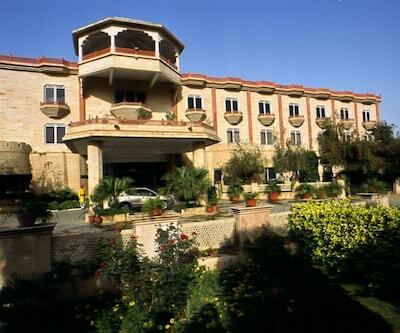 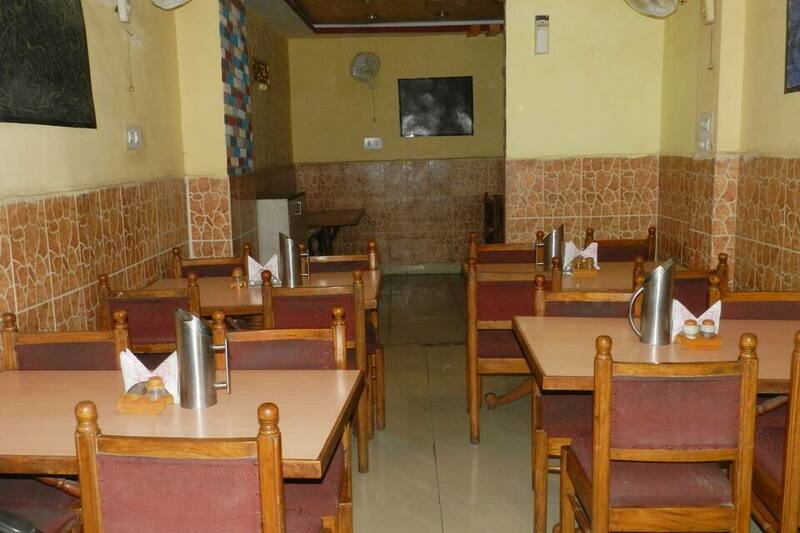 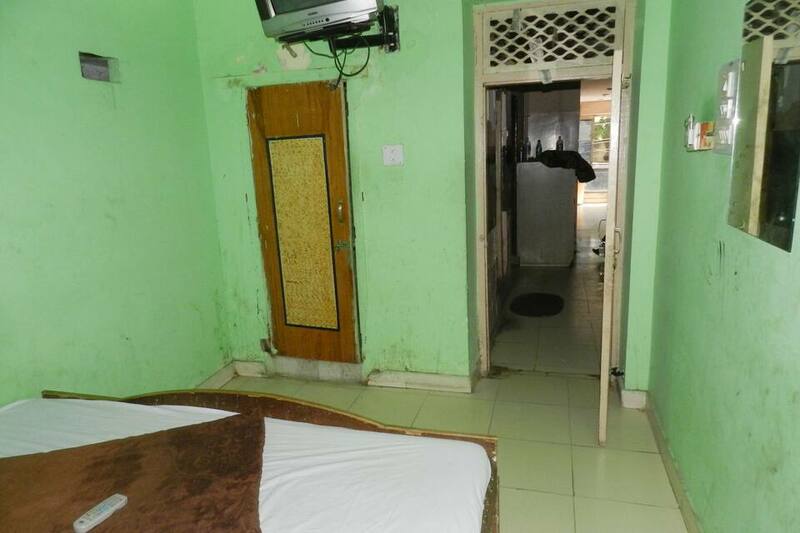 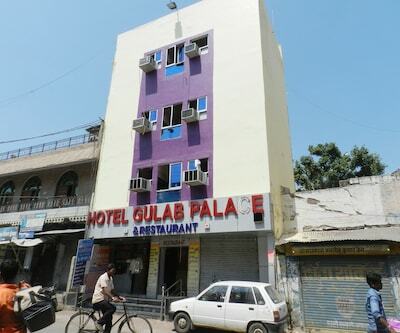 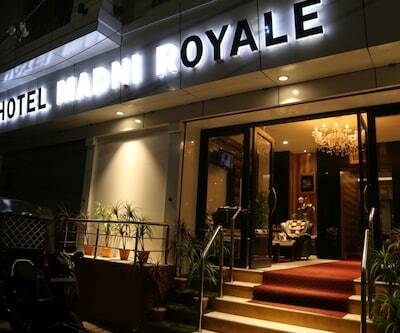 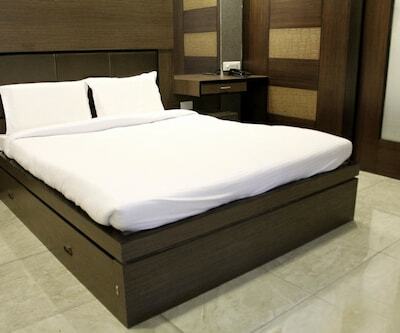 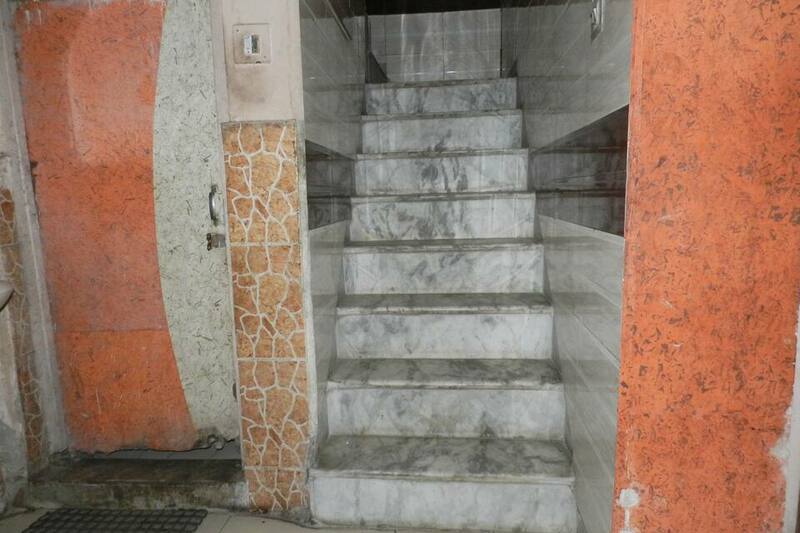 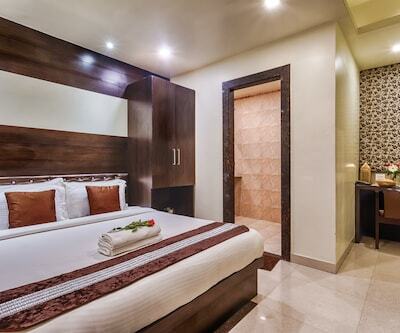 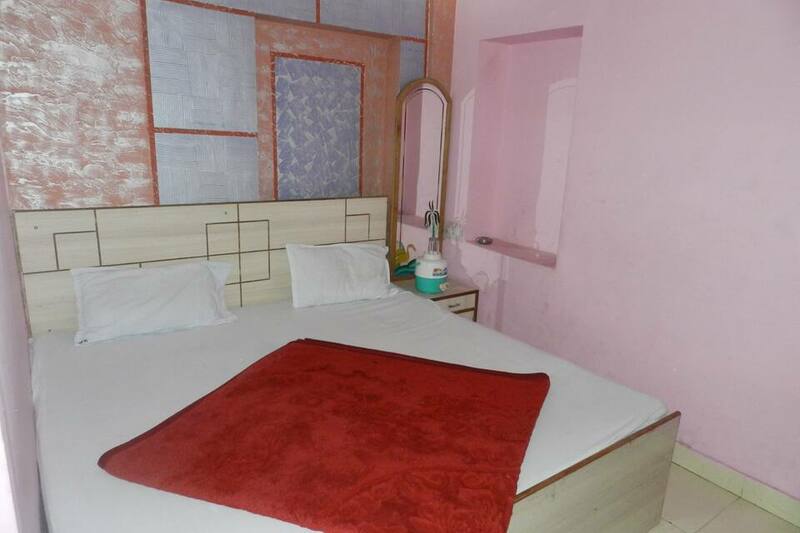 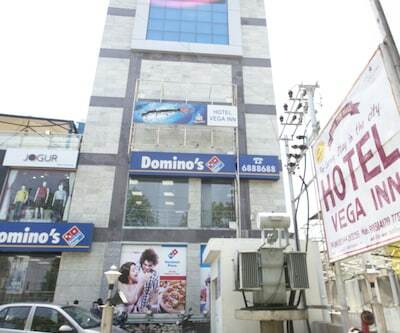 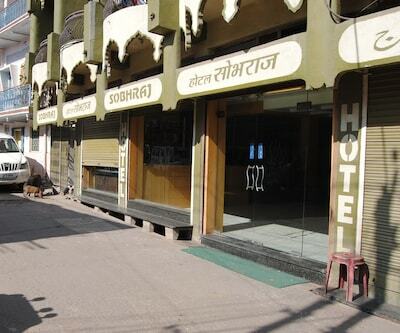 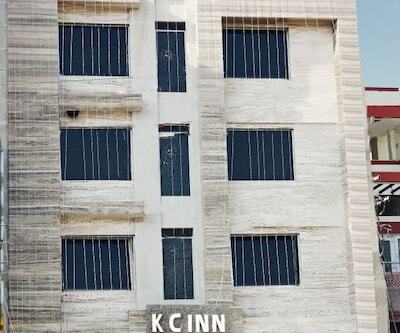 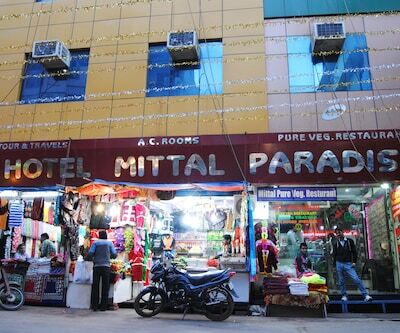 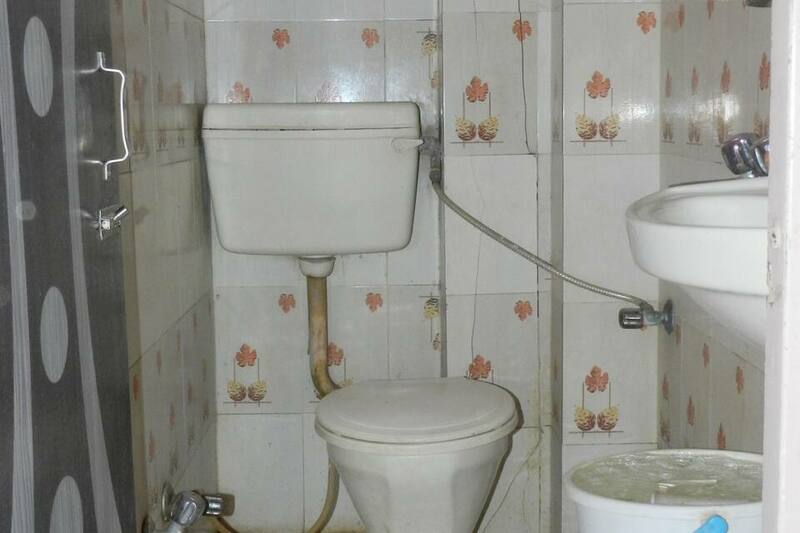 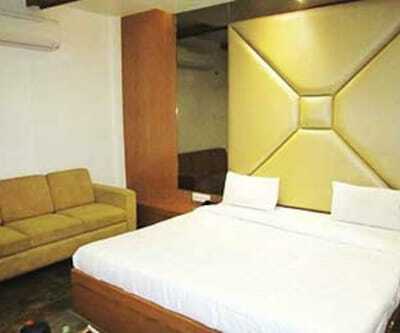 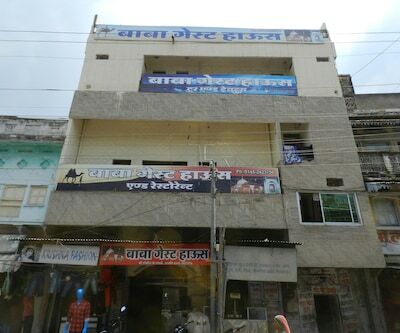 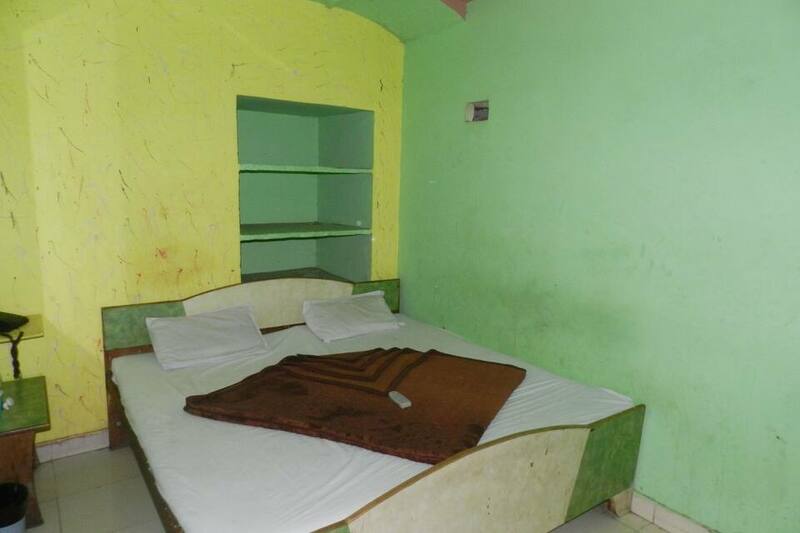 Hotel Gulab Palace is situated at the heart of the Ajmer City. 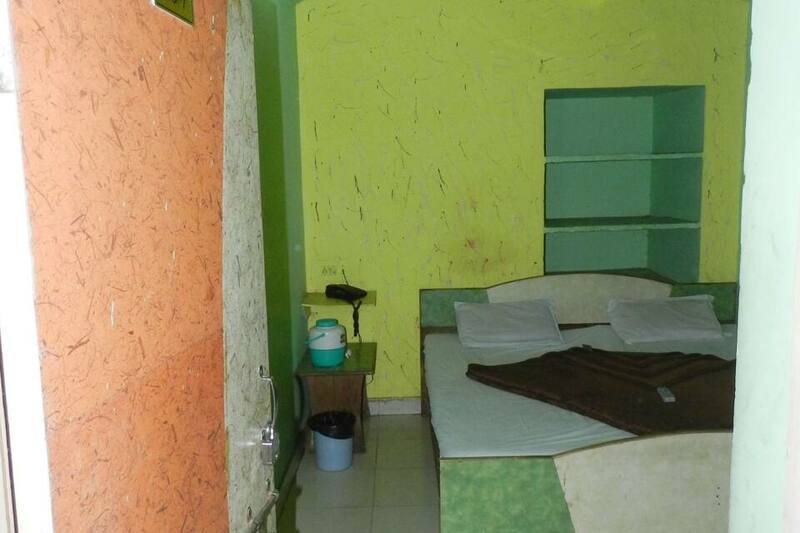 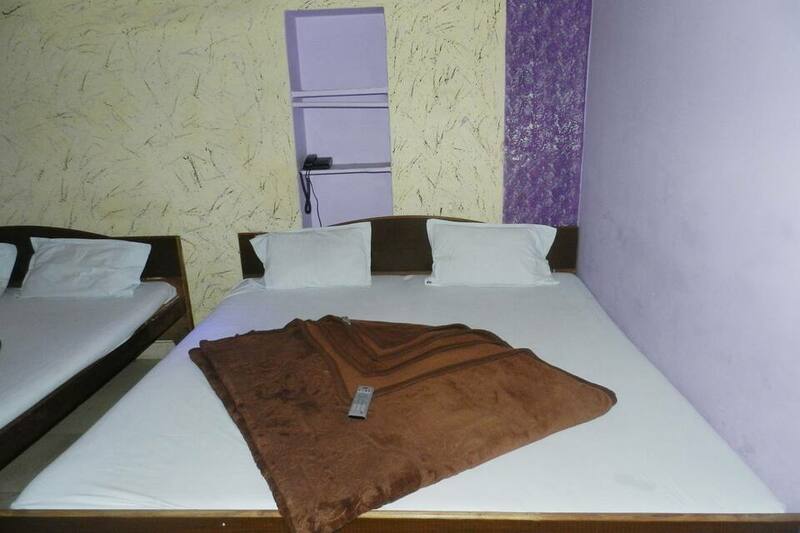 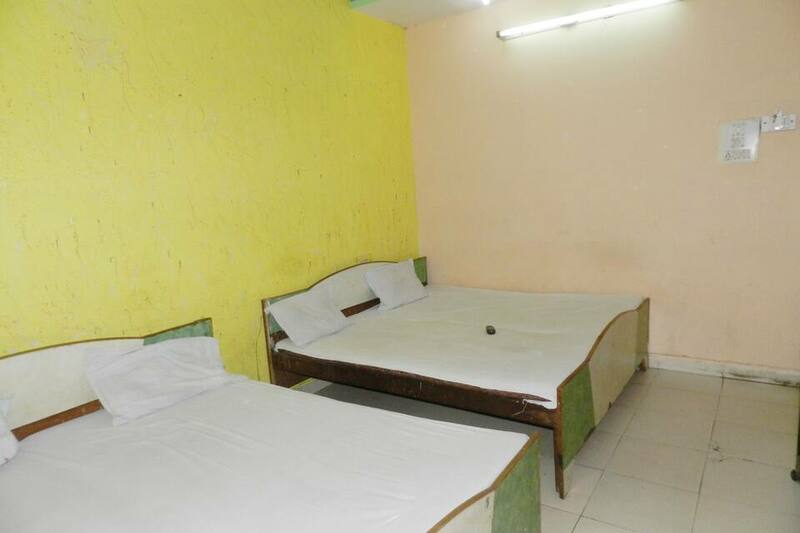 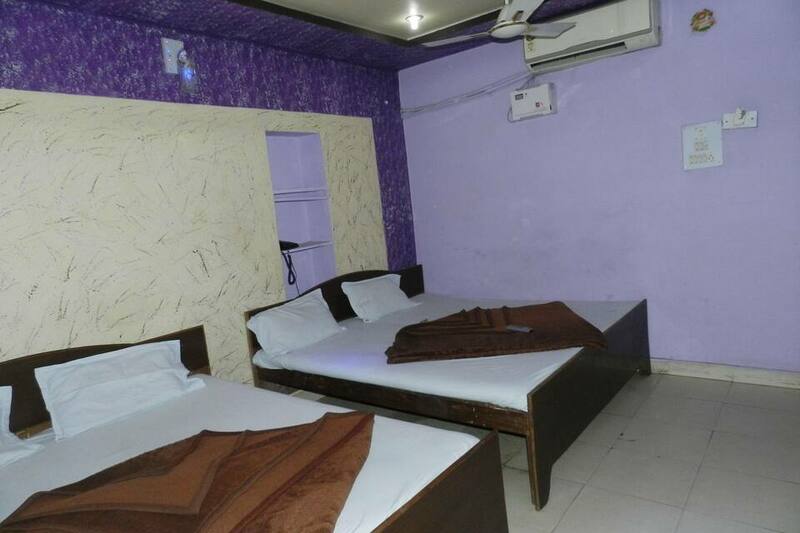 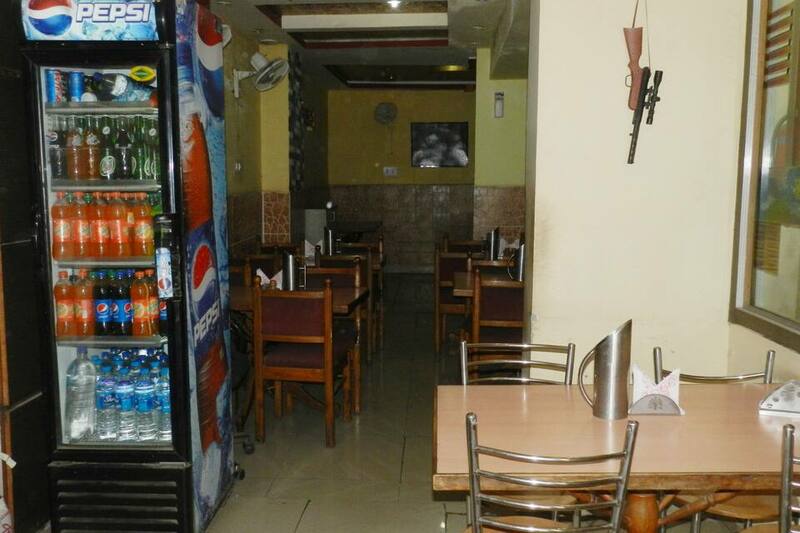 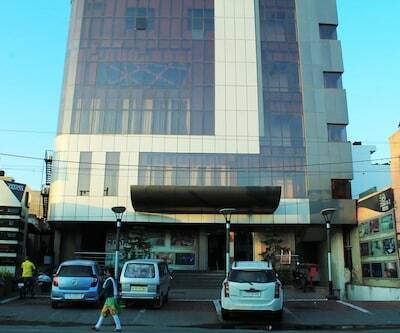 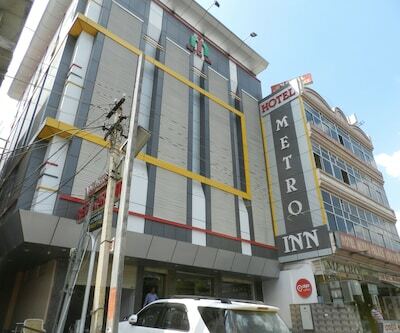 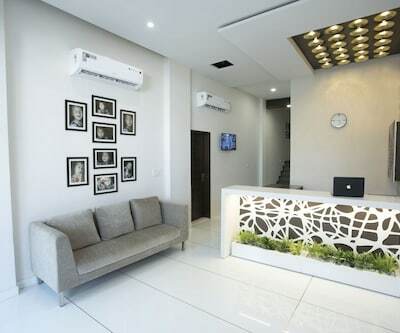 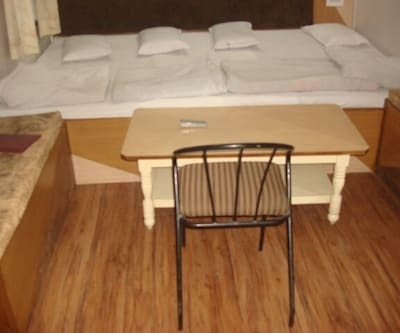 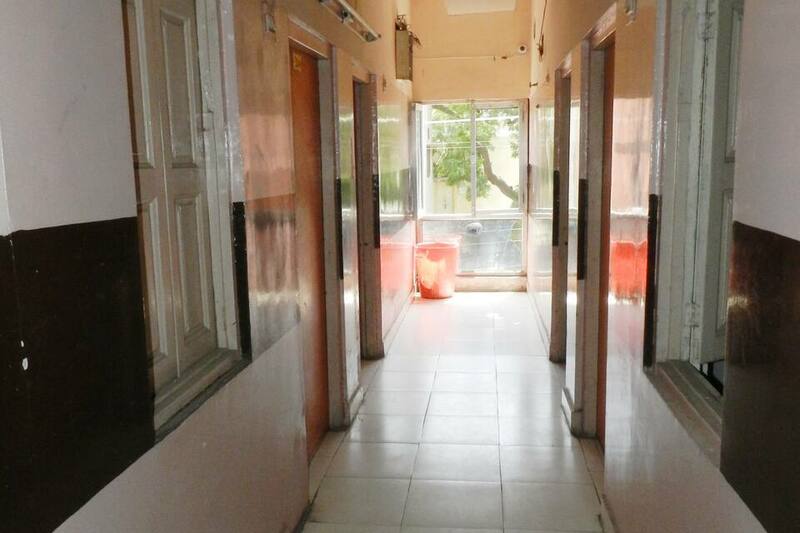 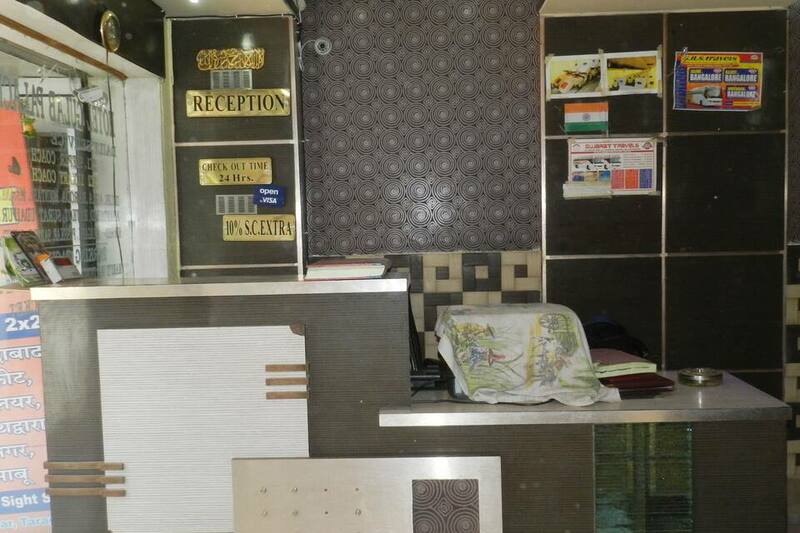 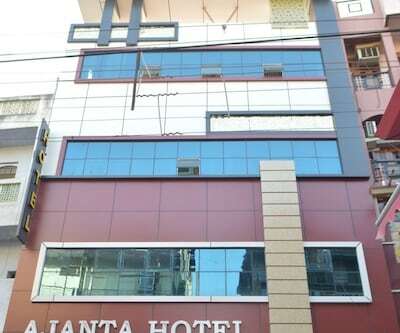 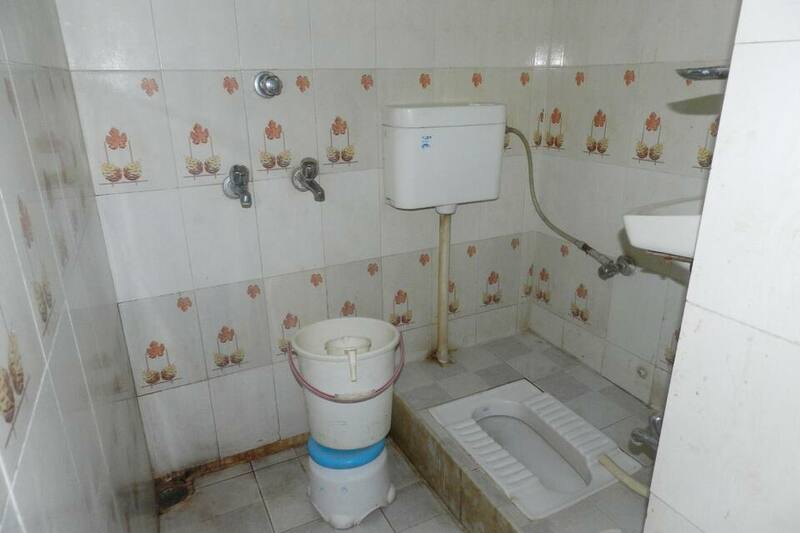 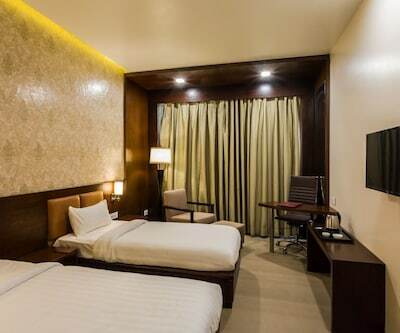 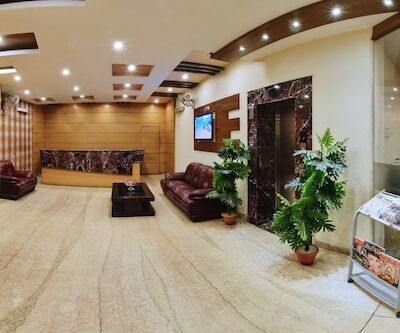 This budget hotel offers decent accommodation and basic facilities like front desk for assistance, room service, laundry facility, suitable area for children, luggage storage and multilingual staff. 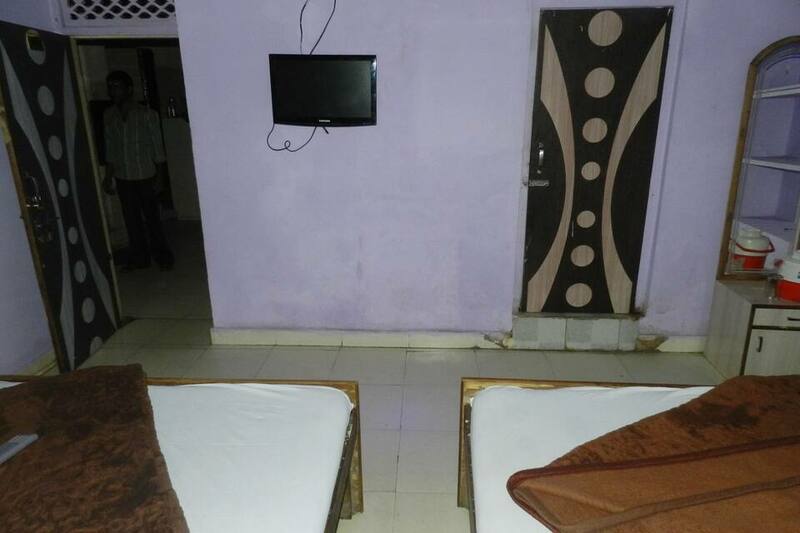 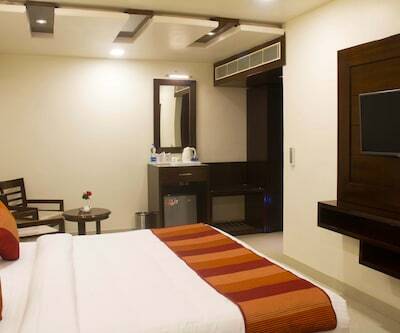 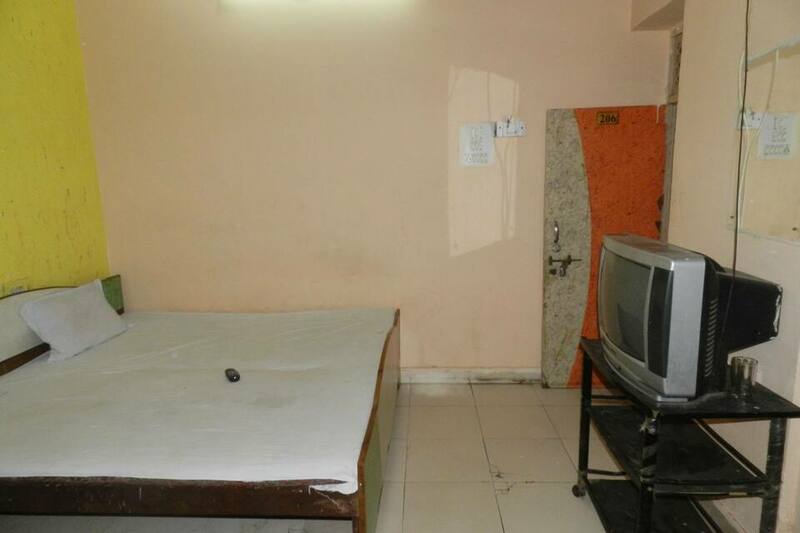 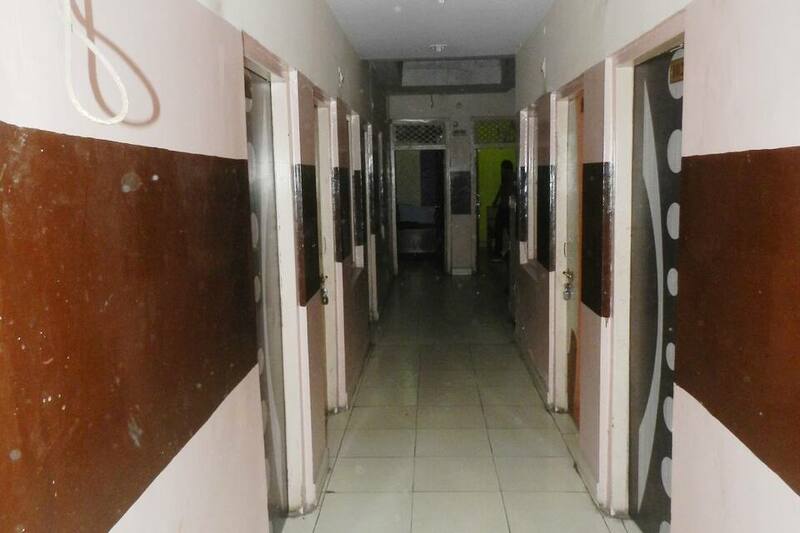 There are basic rooms with the facility like television with premium channels, makeup mirror, attached bathroom and H/C running water. 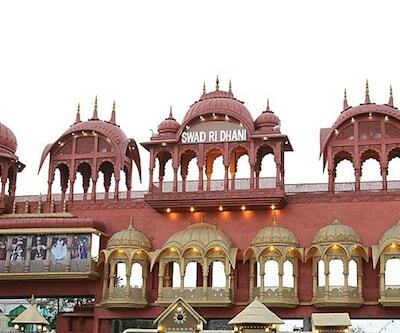 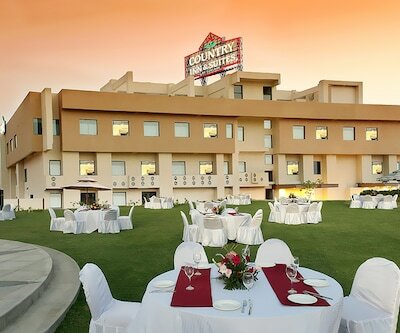 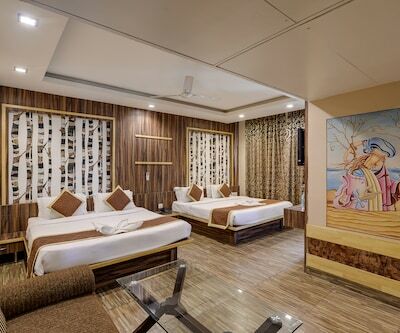 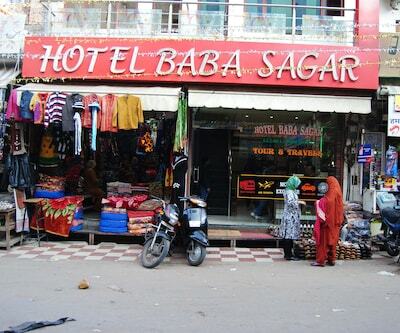 Famous places like Dargah Sharif, Pushkar, Taragarh Fort, Adhai Din Ka Jhonpda and Sai Baba Mandir are prominent attractions that can be explored from the hotel.